Saturday and today we had the first contest from the new shack. 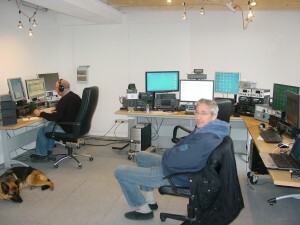 Johan PE9DX, Peter PA4PS and PA1T where the operators. We found some problems before the contest which we could partly solve. The rx from one of the 3 towers is poor. I solved it temporary with an extra preamp. 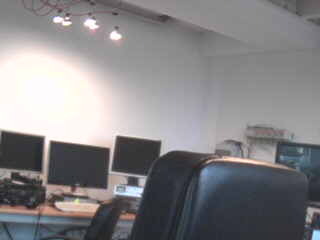 I think the problem is in the big coax relay in the tower. During the contest I found out hat swr of the antennas in tower two became bad. I think this also could be a relay in that tower. Conditions were not very good. We made 500 qso’s. The biggist suprise was a qso with 9A8D for 1227 km. I have a lot of work to do before the next contest. 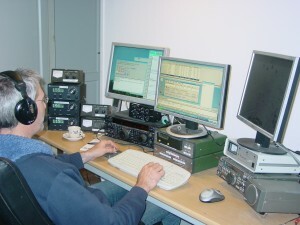 Johan Pe9dx behind the radio. Peter PA4PS in the front.